Congrats to Andre Norton Award winner E.C. Myers and FAIR COIN! I'm so proud to congratulate E.C. 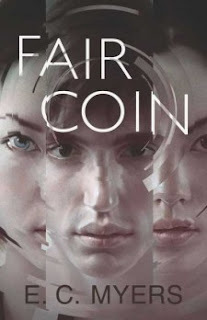 Myers on winning the 2012 Andre Norton Award for his YA debut, FAIR COIN! The Andre Norton Award honors the best Young Adult Science Fiction and Fantasy Book of the year, and the winner is chosen by the Science Fiction and Fantasy Writers of America (SFWA). Other nominees include Holly Black (Black Heart), David Levithan (Every Day), Libba Bray (The Diviners), and Rachel Hartman (Seraphina). What company, right?! For a complete list of winners and nominees, check out this link. Eugene is not only a talented author, but he's also a funny, down-to-earth, friendly person whom I've been lucky enough to get to know through our local Philly Lit Night events. Congrats, Eugene! Be sure to check out FAIR COIN and its sequel, QUANTAM COIN, which are available now! The coin changed Ephraim's life. But how can he change it back? Sixteen-year-old Ephraim Scott is horrified when he comes home from school and finds his mother unconscious at the kitchen table, clutching a bottle of pills. The reason for her suicide attempt is even more disÂ­turbing: she thought she'd identified Ephraim's body at the hospital that day. Among his dead double's belongings, Ephraim finds a strange coin--a coin that grants wishes when he flips it. With a flick of his thumb, he can turn his alcoholic mother into a model parent and catch the eye of the girl he's liked since second grade. But the coin doesn't always change things for the better. And a bad flip can destroy other people's lives as easily as it rebuilds his own. The coin could give Ephraim everything he's ever wanted--if he learns to control its power before his luck runs out. How to start a new novel in 22 easy steps. 2. Save it as tentative book title. 3. Wonder if any other books have this title. 5. Google tentative book title. 6. Feel relieved that you're somewhat original. 7. Type the title and "Chapter One" in Word document. 10. Stare at blinking cursor in Word document. 18. Click on five different-yet-equally-inane HuffPo links. 19. Stare at blinking cursor after first sentence. 20. Realize that, though this is book #3, you've totally forgotten how to start a novel. 21. Write blog post about it. Here's the truth: I've had two awesome brainstorming sessions for my next book, first while waiting for my car to be fixed, and again with Frankie, and I'm very excited about it. But I still find it so, so intimidating to start a new WIP. I know that I need to barrel forward, and my next step will be to just start writing the first scene I WANT to write, not the uber-difficult beginning — anything to get the creative energy flowing. It's all about diving in and being ok with being terrible. That's First Drafts 101. But I've been in revision mode for so long that I almost forgot how awful a blank page can be, when you haven't established a character's voice and certain plot points are a little (or a lot) vague. There are writers out there who can tap out a first draft like no one's business. This post is for anyone like me, who is sooooo not one of those lucky, lucky writers. Repeat after me: I can do this! Help! What's your tried-and-true method of breaking through the Chapter One, Draft One writer's block? Leave it in the comments! THE CAGED GRAVES recommendation and giveaway! 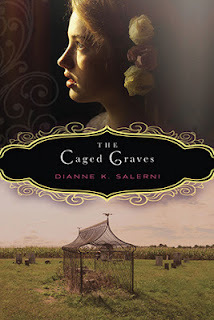 I picked up Dianne Salerni's THE CAGED GRAVES because I hadn't read a realistic historical novel in awhile, and the author was local, so I figured it would be the perfect read for a leisurely Saturday. I'm happy I did, because I found myself so absorbed in the story that I finished it in a few hours. THE CAGED GRAVES is the classic story of an outsider coming into a small rural town, meeting its citizens, and uncovering its dark secrets. Verity Boone returns home to Catawissa, PA after years of living with relatives in the city and is shocked to discover that her mother's and aunt's graves are located outside the cemetery walls (on unconsecrated ground) and caged with iron bars. She begins digging into the mystery of her mom's sudden death and why the cage was erected in the first place. Throw in a deliciously gothic atmosphere, some suspicious and vindictive townspeople, and rumors of witchcraft and a long-lost treasure, and Salerni has woven together one engrossing tale. However, (well-written love triangle alert!) Verity finds herself drawn to and flirting with Hadley, a charming doctor's apprentice from the town. I loved the realism of the situation because she's completely unsure of how true/deep her feelings are for Nate (and his for her! ), and the attention that Hadley's showering upon her, coupled with his bold advances, makes Verity (and the reader) swoony and confused. The best part is, by the end, both the mystery of the caged graves and the love triangle weave together to wrap up nicely. Ah, satisfying endings, how I love thee. With an intriguing, multi-layered plot, complex characters (plus a setting that's a character in its own right), and quality writing, THE CAGED GRAVES is highly recommended for anyone in the mood for a historical mystery. Best of all, it's available now from Clarion Books. Uh oh, your grave has a cage of its own. Why? *The fine print: Can only mail ARC to U.S. addresses! Include your email address or twitter handle so I can reach you, or check back the first week of June to see if you've won! Chuck Sambuchino of Writer's Digest Books edits the GUIDE TO LITERARY AGENTS and the CHILDREN'S WRITER'S and ILLUSTRATOR'S MARKET. 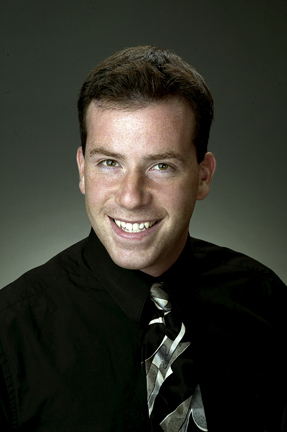 His Guide to Literary Agents Blog is one of the largest blogs in publishing. His 2010 humor book, HOW TO SURVIVE A GARDEN GNOME ATTACK, was optioned by Sony Pictures. Chuck has also written the writing guides FORMATTING and SUBMITTING YOUR MANUSCRIPT and CREATE YOUR WRITER PLATFORM. Besides that, he is a freelance book and query editor, husband, sleep-deprived new father, and owner of a flabby-yet-lovable dog named Graham. Find Chuck on Twitter and on Facebook. First-time BEA attendee? Is last year a little fuzzy? 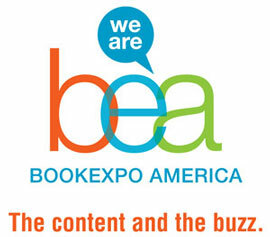 Here's the Book Expo America 2013 Survival Guide! These are best left at home. Map out your signings and book drops (and their locations) in advance, and highlight the priorities. (There's plenty of information on the BEA website!) Don't feel the need to go to everything, and save time for socializing. (Yay, human interaction!) Make sure you get what you really want (see #4), and give yourself plenty of time to wait in line. Otherwise, when the zombification hits you midday, you won't have the energy to focus. 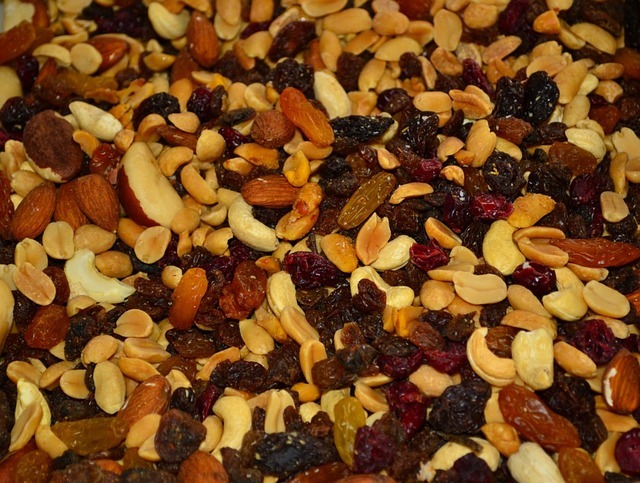 I'm the girl who's always thinking about her next meal, and I get mighty cranky when I'm hungry, so I made sure to have a water bottle with me and quality snacks—baby carrots, apples, and healthy trail mix—to keep me going and save money on Javits food! But either way, leave time for lunch! It's crowded. People are tired. People are rude. Lines are endless. Backs ache. 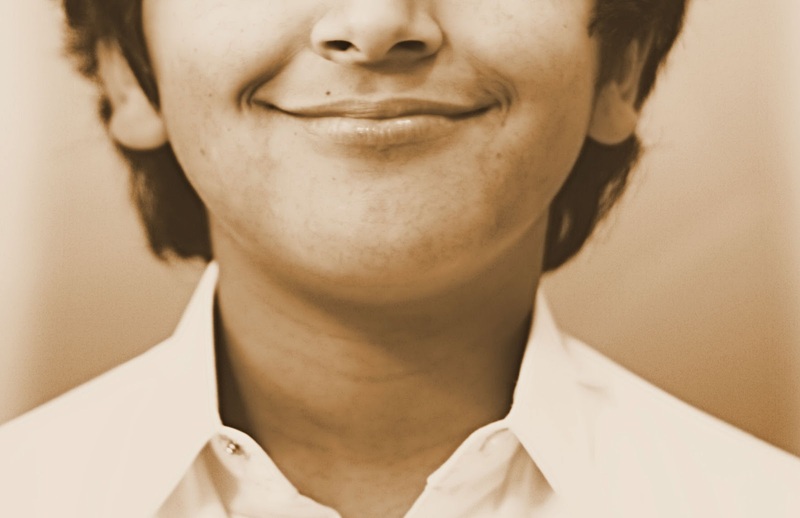 Paste a smile on your face, be polite, and meet the nice people. It's an exhausting few days, but you're surrounded by books and the people who love them. What's not to be happy about? Arm yourself with an MTA subway map (and MetroCard), and brave the subway! If you insist on cabs, don't count on a cab to always be when and where you need it. Cab rides can be cheap and efficient when split between friends, but the subway is generally cheaper and will be way faster during congested traffic! But if you're carrying a heavy suitcase, subway turnstiles are evil. Lastly, if you have to get to your flight/train/bus home during rush hour.... remember THIS. Last year, with not a cab to be found, I ended up walking 40 minutes to Penn Station, lugging my suitcase o'books with me, to make my train on time. (And Frankie even carried a tote bag for me.) Never again! Edited to add: If you're taking Amtrak, book now! Prices increase the closer you get to your departure date. 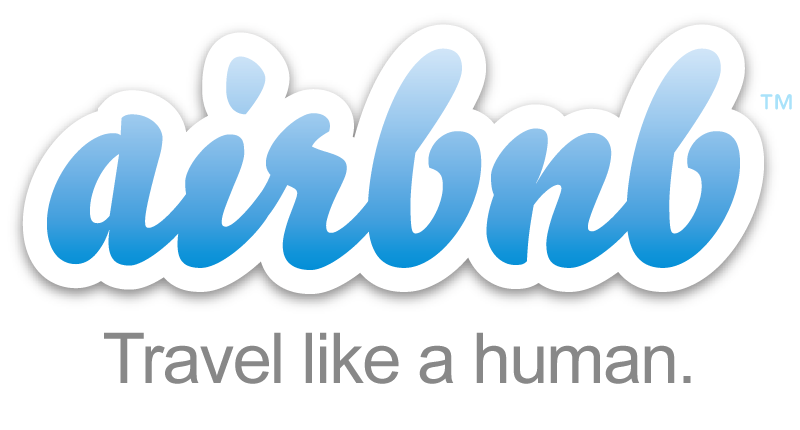 Airbnb.com is your friend. Though BEA does provide deals for (and shuttle service to and from) nearby hotels, you can DEFINITELY find less expensive (and sometimes nicer and closer!) accommodations if you do a little searching on your own. For example, our lovely apartment this year is a 12-minute walk from Javits, and it's $600 total for 4 people, 3 nights — that's only $150 each! 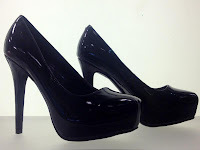 Beyond buying books at nighttime events (that's all up to your self-control!) and paying for the aforementioned transportation and lodging, most of your money will go to food. The good news is, with a little forethought, you can keep this cost reasonable. After you check-in to your hotel/apartment, find a corner store and buy a bag of bagels and a jar of peanut butter—voila, a cheap and filling breakfast that you can eat on your way to Javits! 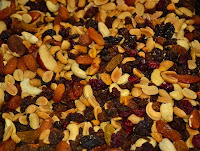 And the sustenance mentioned above (see #3) makes for a healthy, portable lunch. That alone will save you $15 or more each day. Overall, BEA is a great experience. You discover some excellent books and spend three days surrounded by awesome, book-loving people. What could be better? BEA Veterans: What's your best tip?